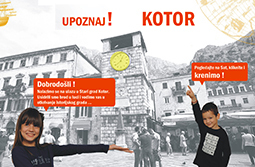 The project SCHOOL ♥ CITY aims to improve the knowledge about the planning of sustainable cities and towns among the teachers and students in primary schools in Montenegro. The legal basis for the implementation of the project is the fact that the Education for sustainable development programme has already been introduced into Montenegrin educational system, including eight cross-curricular fields, one of which is Sustainable cities and towns. 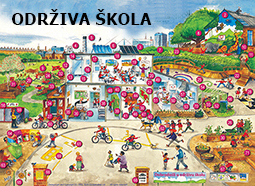 Although this legal basis for education on sustainable cities has been created, the level of its implementation in primary schools in Montenegro is still very low. 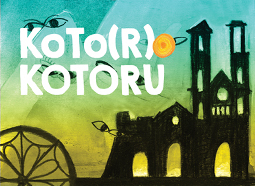 For that reason, the SCHOOL ♥ CITY project deals with practical education of teachers and students about the topic of sustainable cities and towns, so that this cross-curricular field could become part of the regular school curricula. 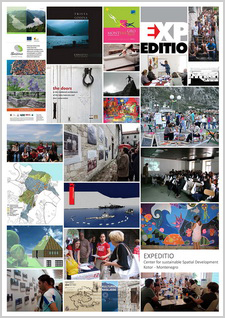 Here you can read the first report of the project SCHOOL ♥ CITY, covering the period from December 2015 to October 2016. The project SCHOOL ♥ CITY provides cofounding of the activities of the SCHOOL4CITY project. 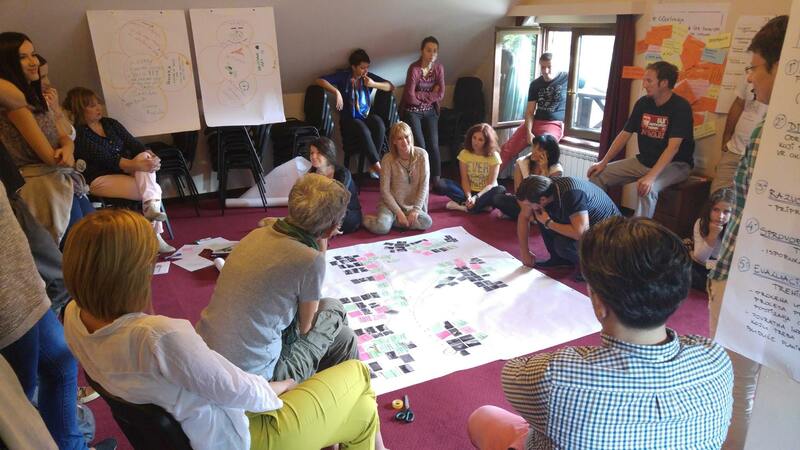 Below you can read the impressions of participants in the “SCHOOL4CITY” Training for Trainers, which was held in Ivanova Korita on 16-18 September 2016. We thank to all of you who completed the questionnaire allowing us to learn what you liked and what should be improved when organizing similar activities in the future. 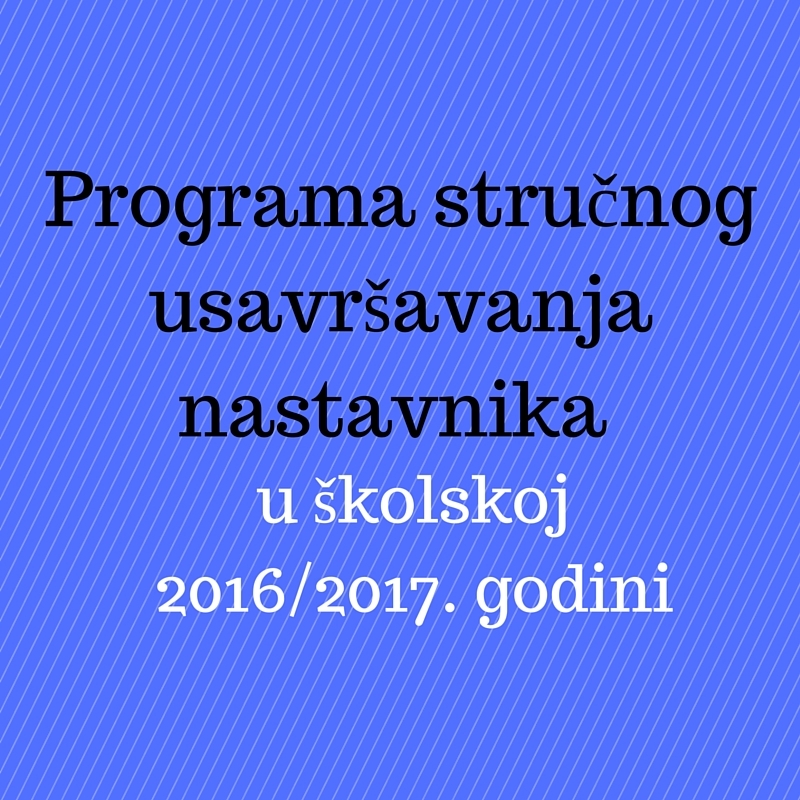 From 16 to 18 September 2016, the “SCHOOL4CITY” Training for Trainers was held in Ivanova Korita, as part of the project SCHOOL4CITY. 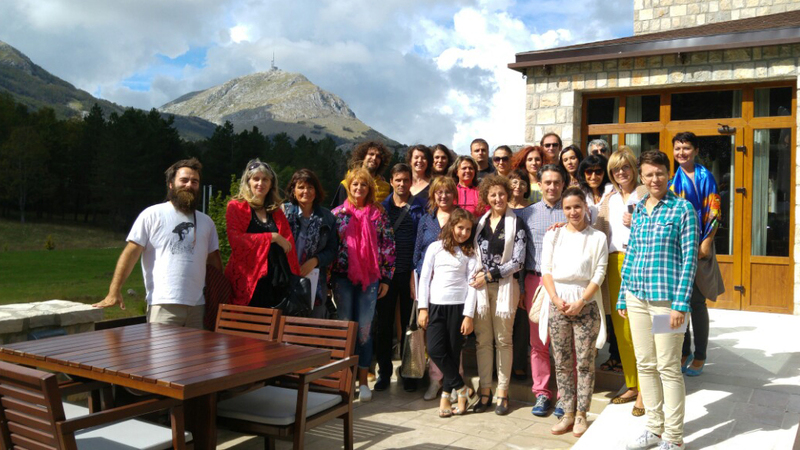 The training was attended by 20 participants from Podgorica, Kotor, Danilovgrad, Plav, Sutomore, Herceg Novi, Cetinje and Tivat. 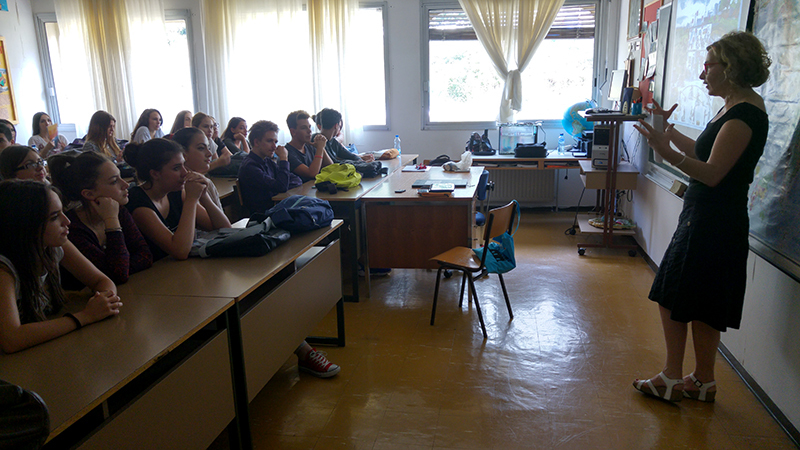 Within the project “School4City”,an introductory presentation was held at the High School Kotor on 15 September 2016, announcing practical activities with a group of students at this school. Partners of the project SCHOOL4CITY are organizing Training for Trainers in order to improve the implementation of the teacher training program entitled “Evaluation and Planning of Space – Sustainable Cities and Neighborhoods”. 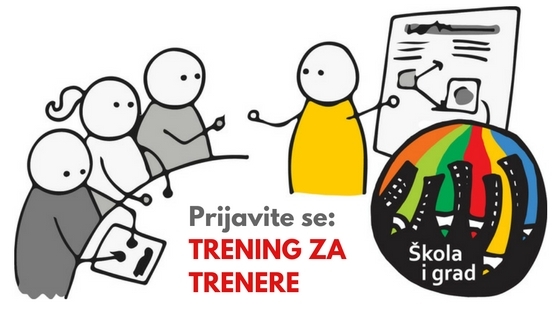 We invite Montenegrin participants who are interested to acquire training skills enabling them to teach educators in Montenegrin kindergartens, primary and high-schools about sustainable cities concept to apply to participate in the training. 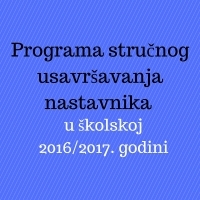 A training program developed by EXPEDITIO has been included in the Catalogue of Teacher Training Programs for the school year 2016/2017. Training programs were selected by the National Education Council in accordance with the Decision No 04-5-1088 on selection of teacher training programs for the school year 2016/2017, made on 14 June 2016. 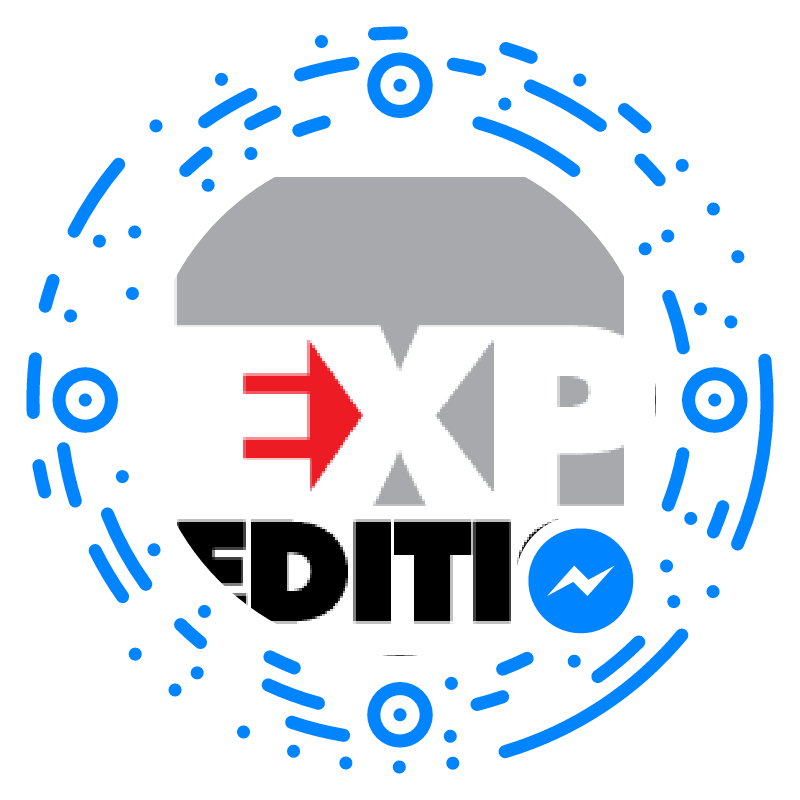 The program that will be implemented by EXPEDITIO is entitled “Evaluation and Planning of Space – Sustainable Cities and Neighborhoods”.